We are excited to share the most majestic and colourful time of the year in the Canadian Rockies with you. 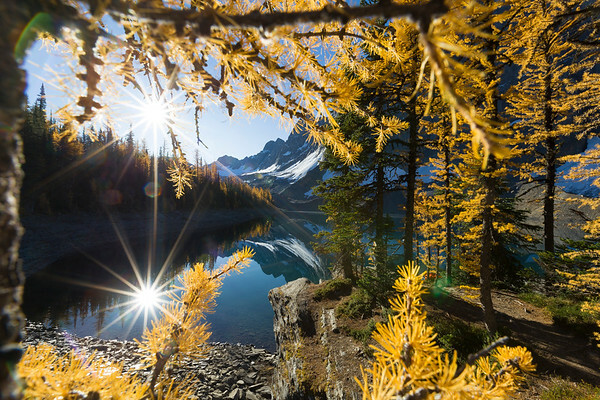 We will have colourful sunrises and sunsets, beautiful golden larch and aspen trees. We will be shooting some night photography and have our fingers crossed for Northern Lights! This will be an intimate workshop with a limited number of participants and either two or three instructors/leaders depending on the group size. It is open to all levels of ability. 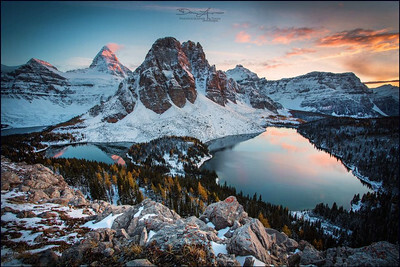 ​ Instructors: Viktoria Haack, Dani Lefrançois, Jaclyn Tanemura Click here for more information! 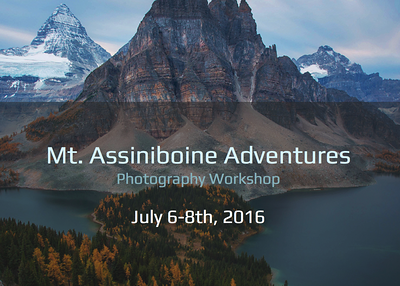 Join us for a winter workshop in the beautiful Canadian Rockies. 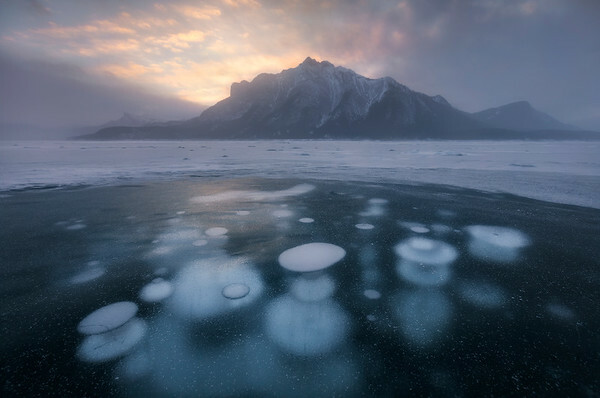 We are excited to share some amazing locations with you: Frozen waterfalls, creeks, fantastic mountain views and of course the now famous Abraham Lake with it's frozen methane bubbles suspended in the ice! This will be an intimate workshop with a limited number of participants and either two or three instructors/leaders depending on the group size. It is open to all levels of ability. Contact Jaclyn for more information! 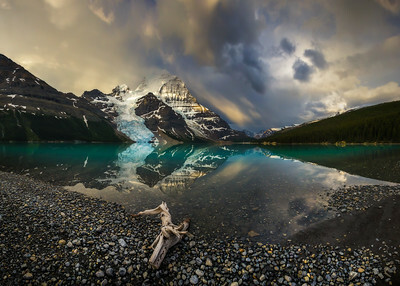 Together with Dani Lefrançois andViktoria Haack, Jaclyn also instructs for women-only workshops. As women, we recognize the camaraderie and positive influence we can have on each other, and are happy to be able to offer the experience with like-minded women. 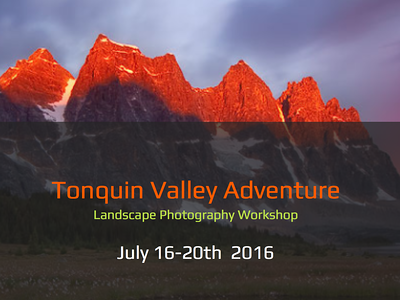 You do not need to have backcountry experience in order to enjoy these workshops; first-timers are welcome! A relaxed and positive setting is the norm, so if you love nature and photography, come join us to learn and make some great memories in the wilderness. With three instructors and a small group size, quality instruction can be assured. All levels are welcome, from beginner to advanced photographers. Please contact Jaclyn if you are interested in attending one of these workshops. Subscribe here to be the first to know about our upcoming workshops. 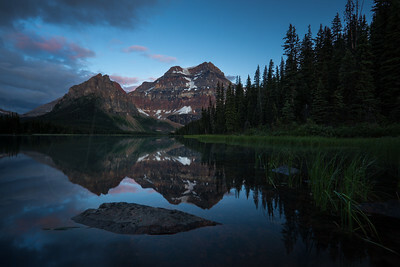 This women-specific workshop is based in the beautiful backcountry of Mount Assiniboine, where we will be accessing our base by helicopter, and staying in backcountry huts during prime fall colours. Click here for more information. 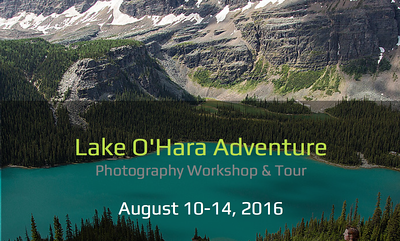 This women-specific workshop is based in the backcountry of Banff National Park, at Shadow Lake Lodge. We will be accessing our base starting with a 14km hike in. Though the trail is easy, we will be carrying our own supplies in, so we recommend a moderate fitness level for this workshop. Click here for more information.